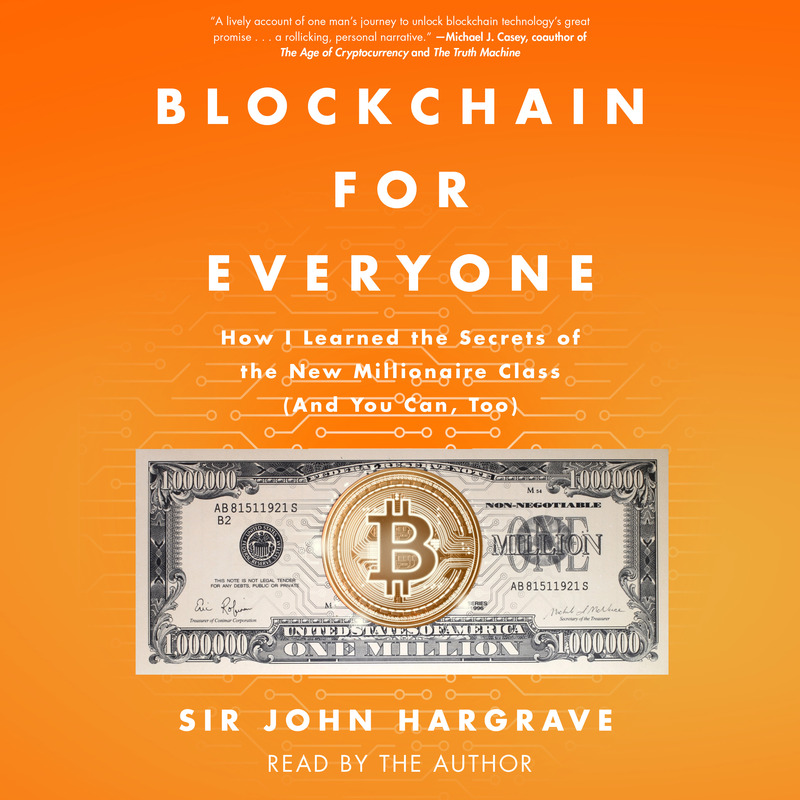 From the author of Mind Hacking and founder of Bitcoin Market Journal comes a user-friendly book that explains the groundbreaking technology behind bitcoin and blockchain for non-technical readers. When John Hargrave first invested in cryptocurrency, the price of a single bitcoin was about $125; a few years later, that same bitcoin was worth $20,000. Today, it has fallen to $6,400 but that’s still fifty times what he paid. Bitcoin has unleashed a tidal wave of new cryptocurrencies, which have the potential to fundamentally disrupt the world economy. Already, these new digital assets are worth $500 billion, value created out of thin air in just the last few years. Cryptocurrency is especially complicated because it marries finance and technology: two complex subjects that get even more complex when put together. Blockchain for Everyone is the answer to that complexity: a guide that helps you understand these new digital assets and teaches you how to invest wisely.